Huge Lot, Private Living, Close to Base! 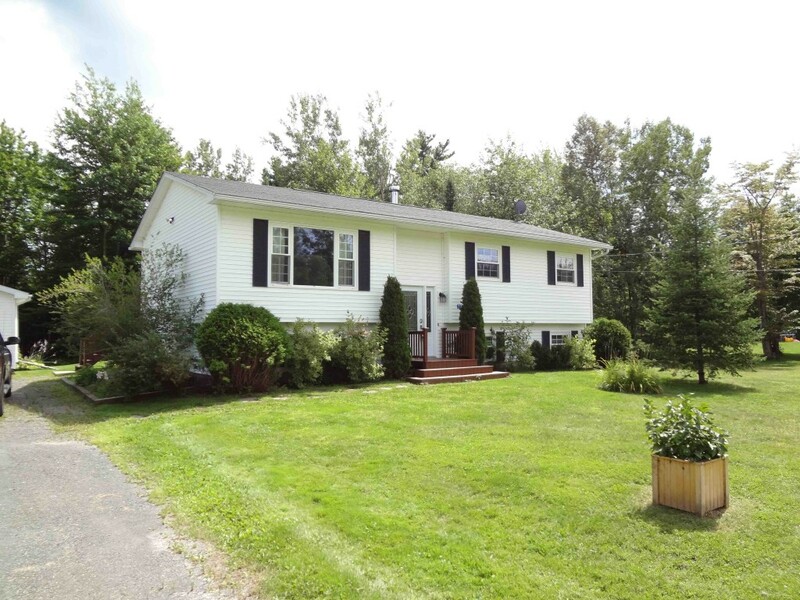 A great family home, in a great family neighbourhood located in the heart of Burton just minutes from CFB Gagetown. This fabulous home is situated on more than an acre lot with plenty of privacy, a treed backdrop and ample parking space. Mini barn, nicely landscaped. The interior boasts hardwood throughout the main level, kitchen with island, dining room and living room. Down the hall are three good sized rooms with a 2 piece ensuite bath off the master bedroom. The bathroom is fully updated. Private deck on the back of the house overlooks an idyllic yard. Downstairs has a large 4th bedroom and even larger rec. room! Huge unfinished storage room/shop downstairs.